 As leaders in mainstream urban, urban AC, and inspirational music with the top talent in syndicated radio programing; Reach Media reaches nearly ninety percent of Black America. African Americans trust media that speaks in their own voices two times more than mainstream media. Reach Media has established itself as a home for programs with trusted voices attract listeners and create an ideal environment for interaction with advertisers. We Reach MORE AFRICAN AMERICANS Than Any Other Live Media Source.